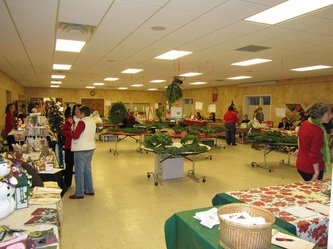 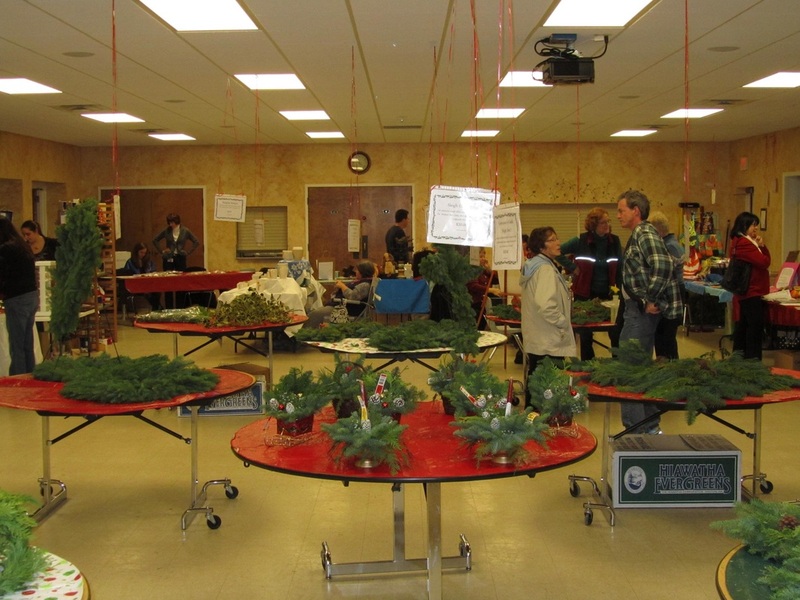 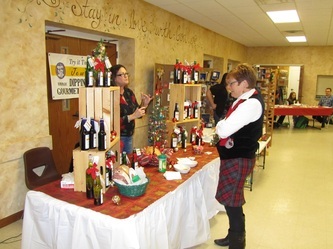 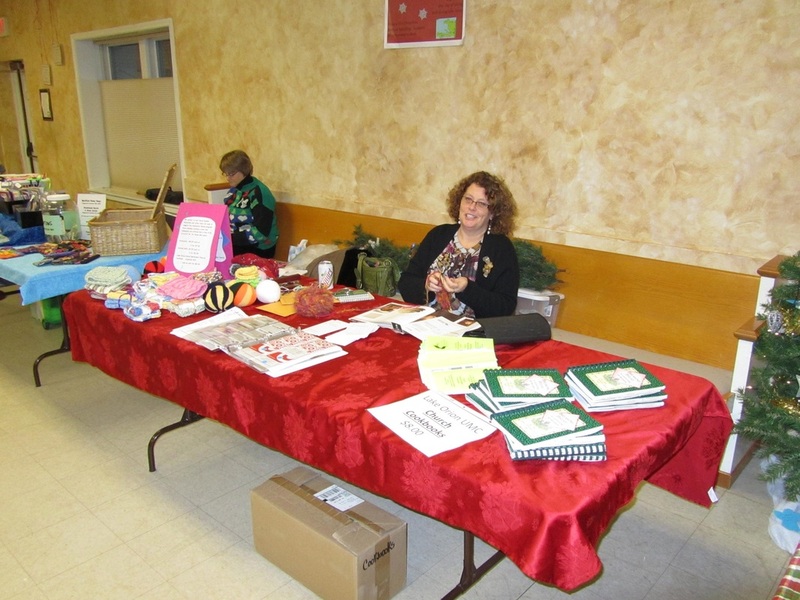 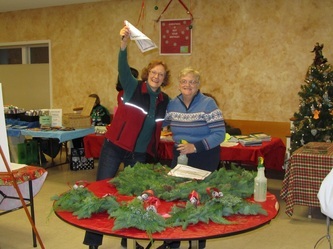 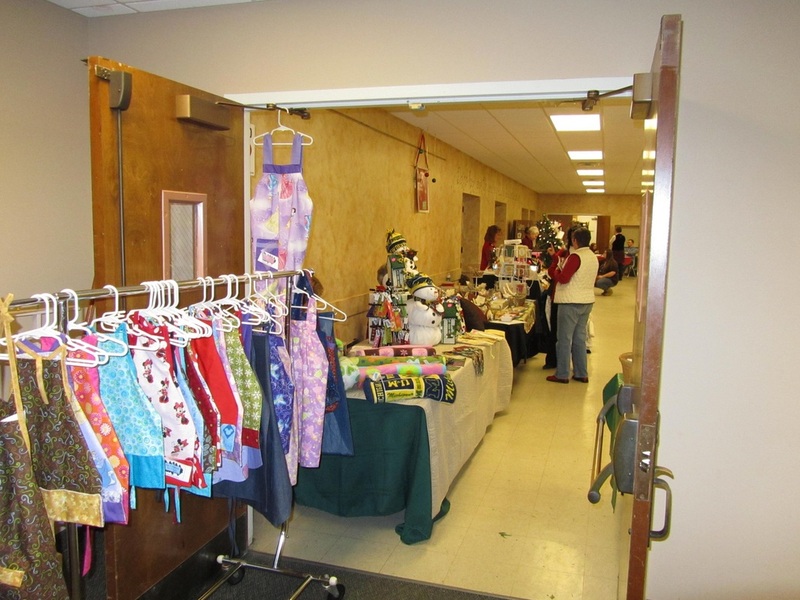 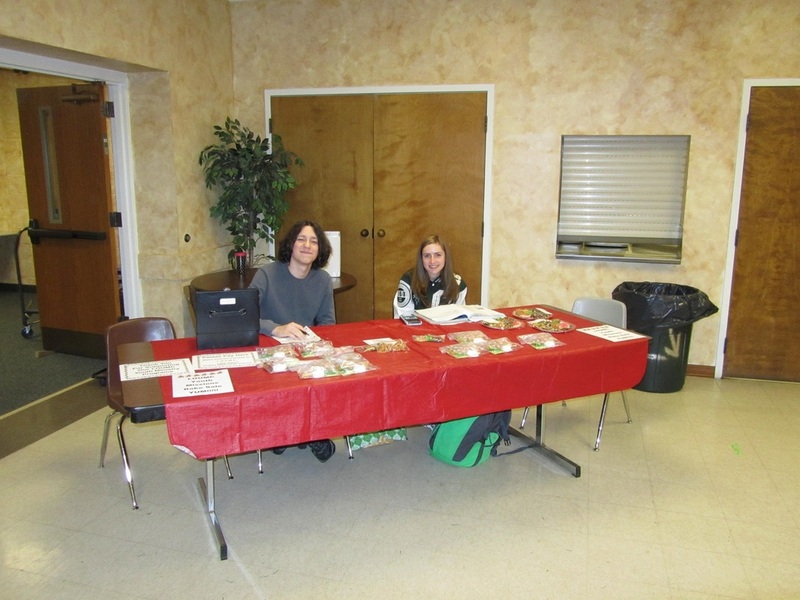 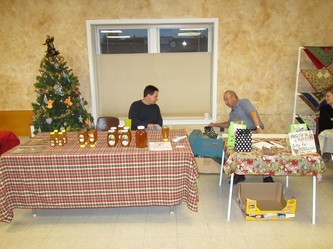 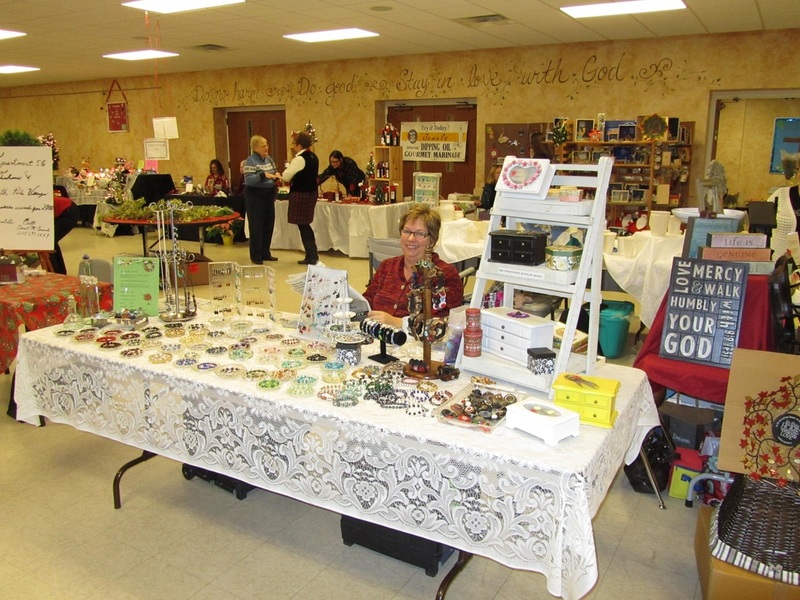 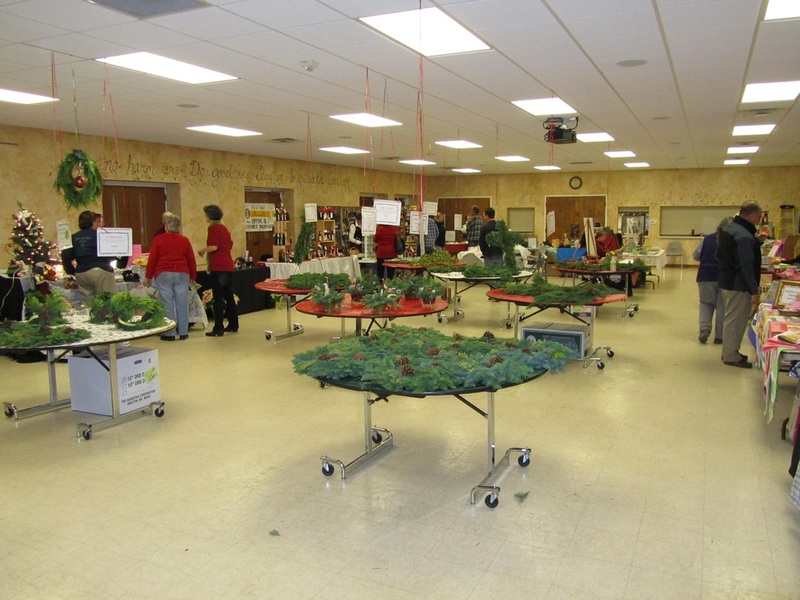 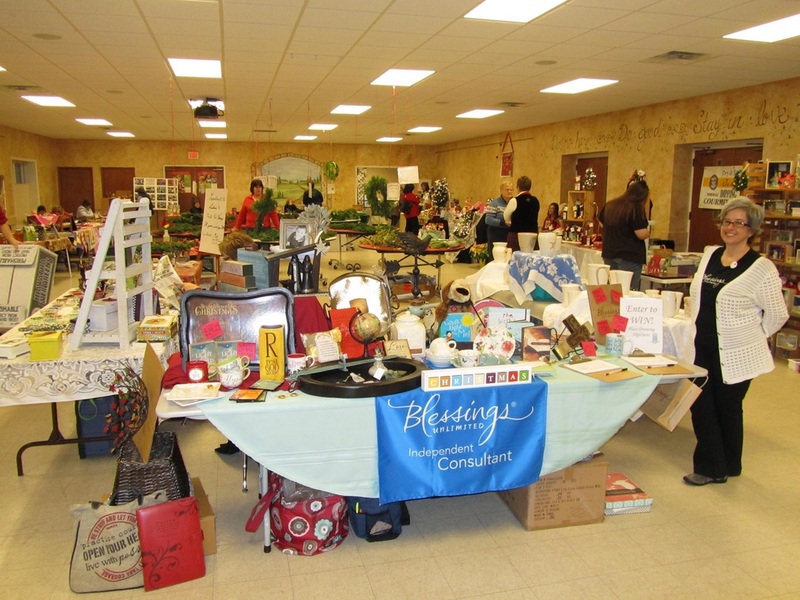 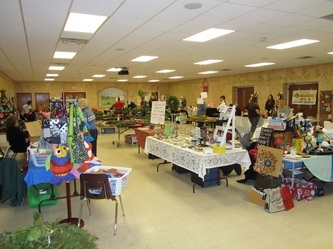 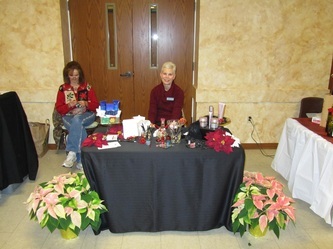 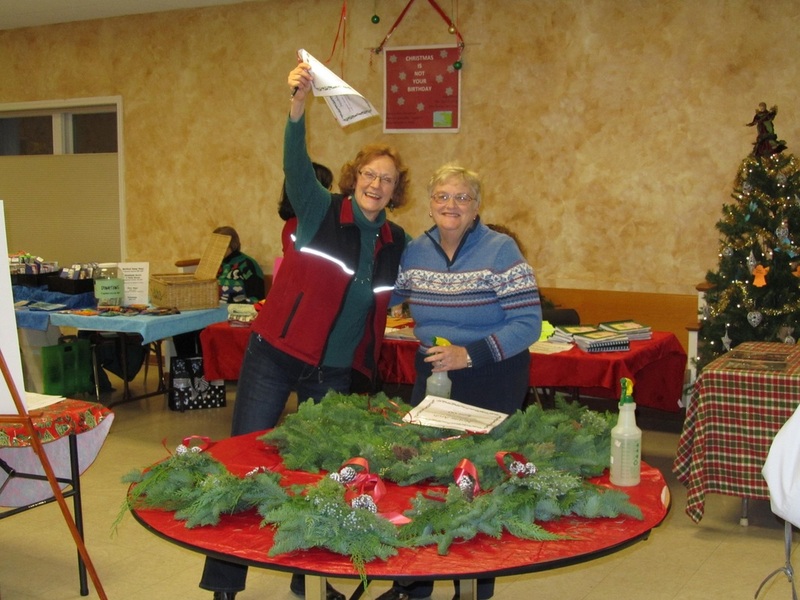 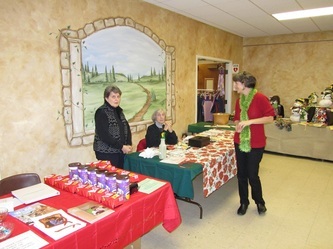 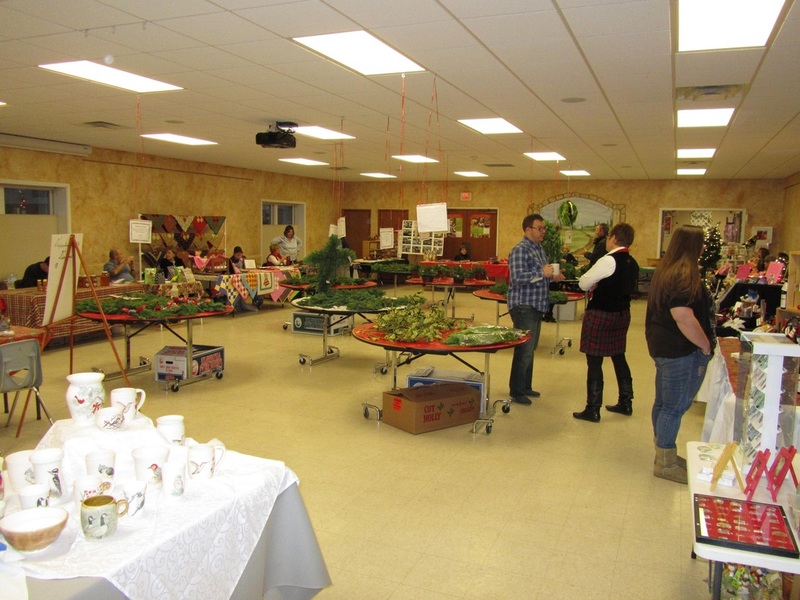 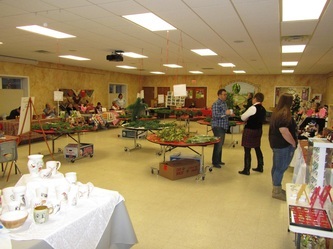 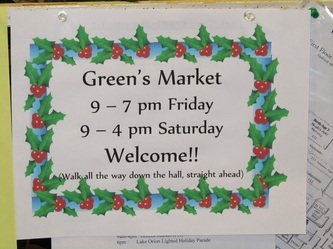 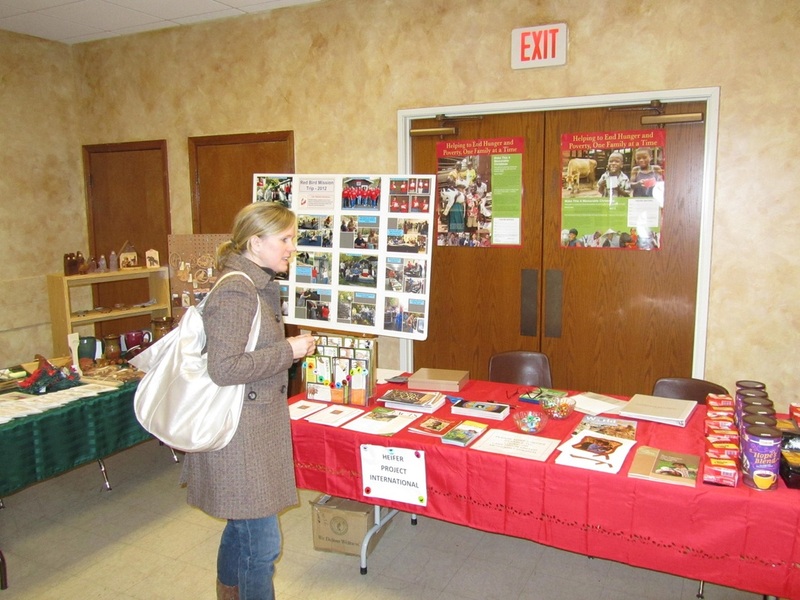 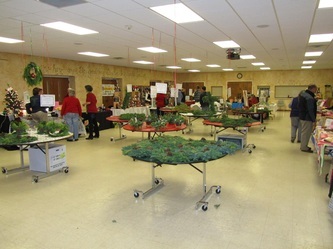 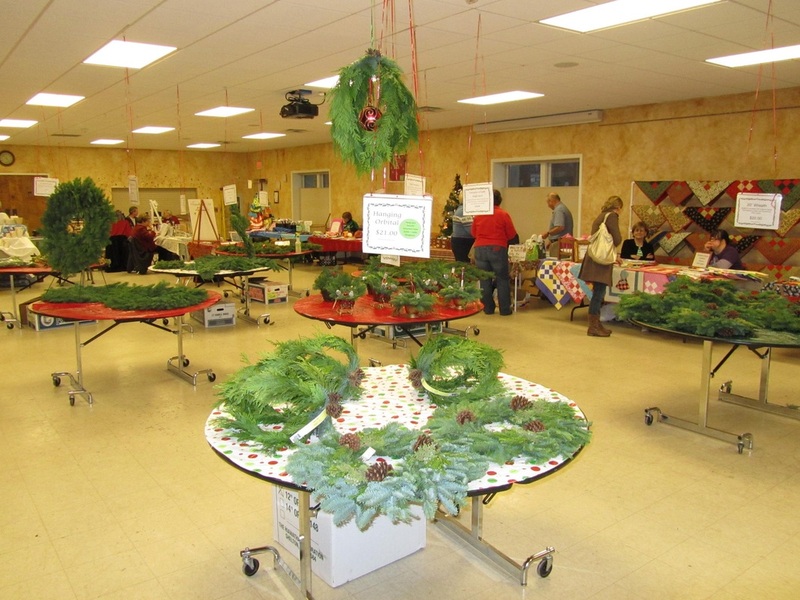 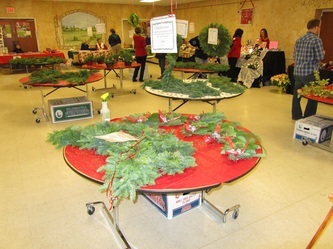 Each year our church holds a Greens Market in early December. 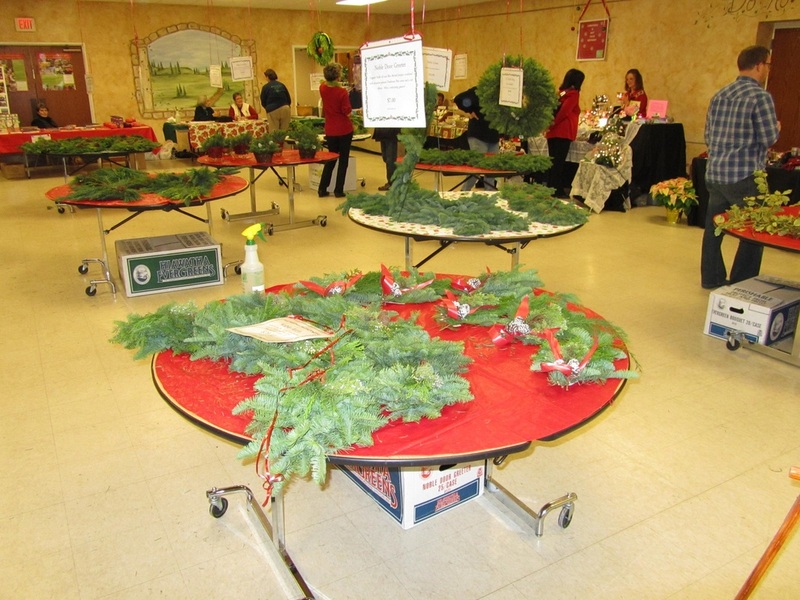 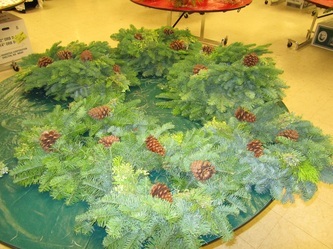 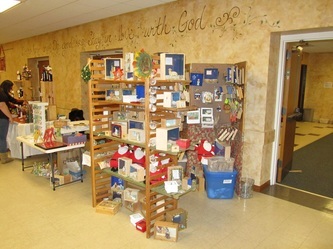 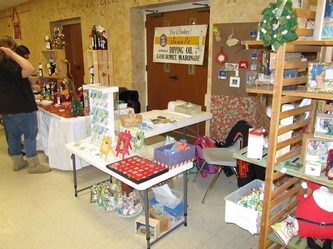 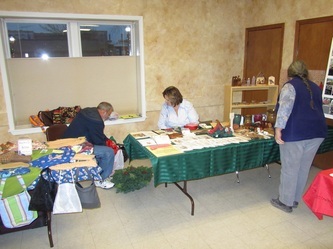 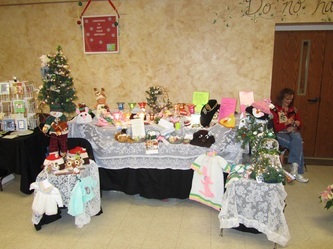 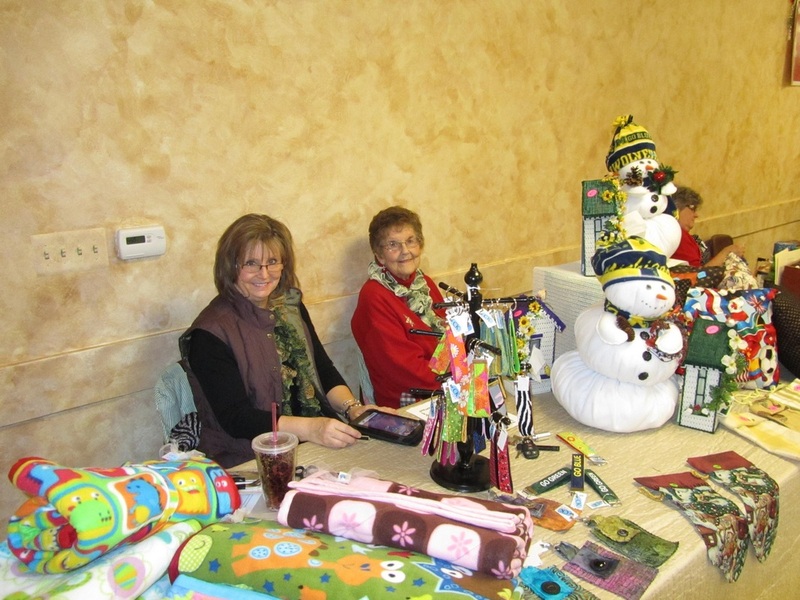 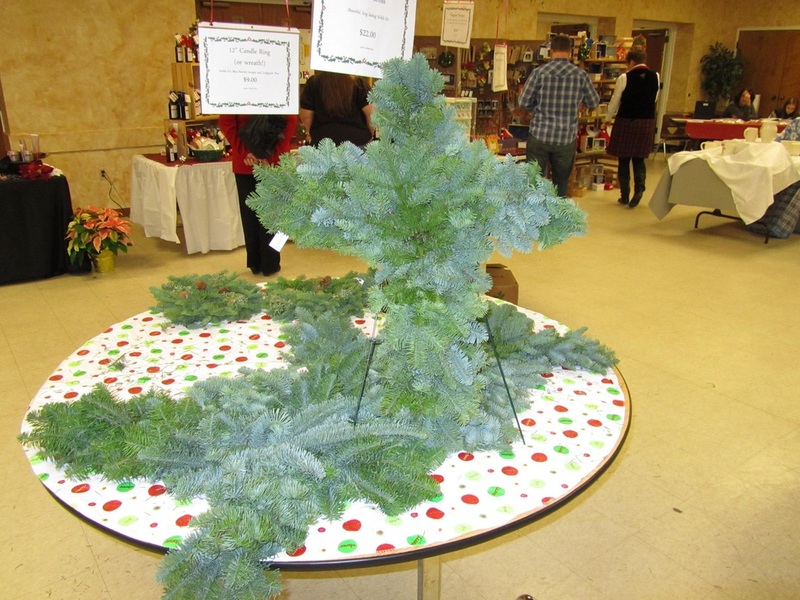 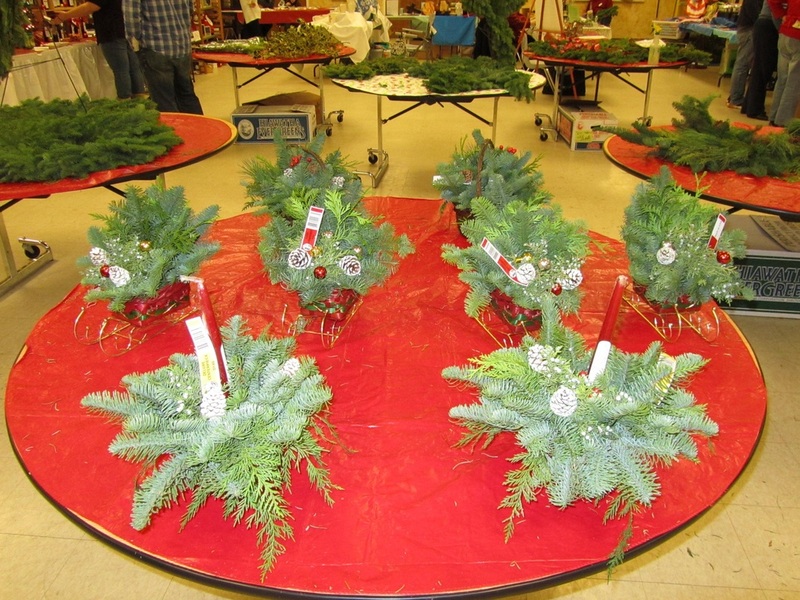 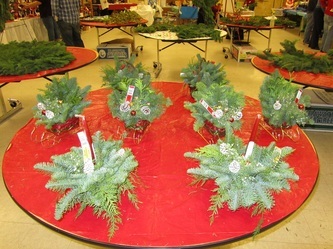 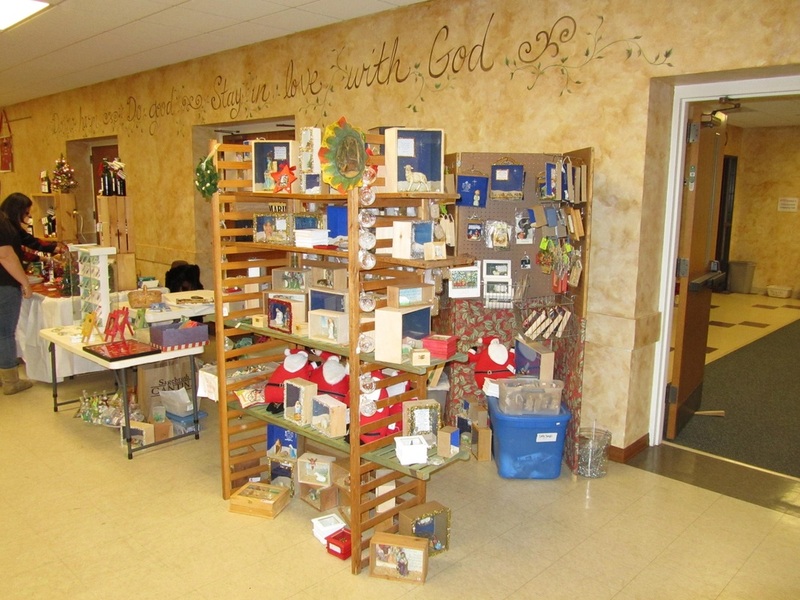 This fund raising effort offers wreaths, roping, door swags and other Christmas greenery for home decoration. 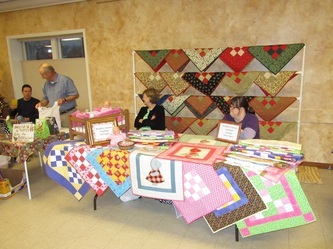 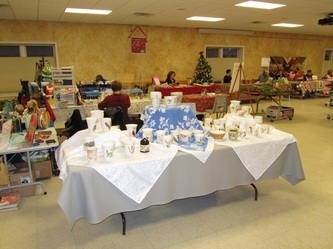 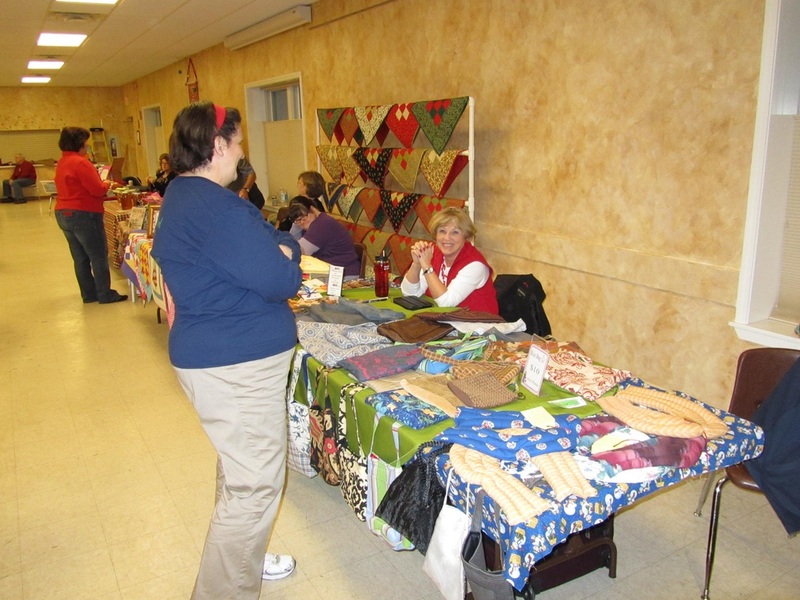 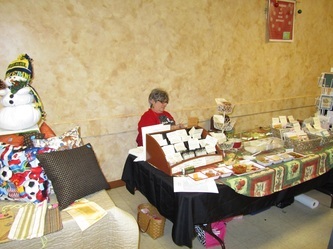 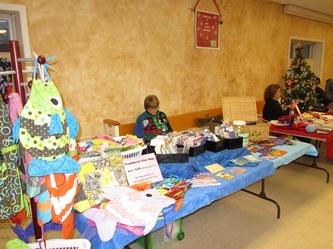 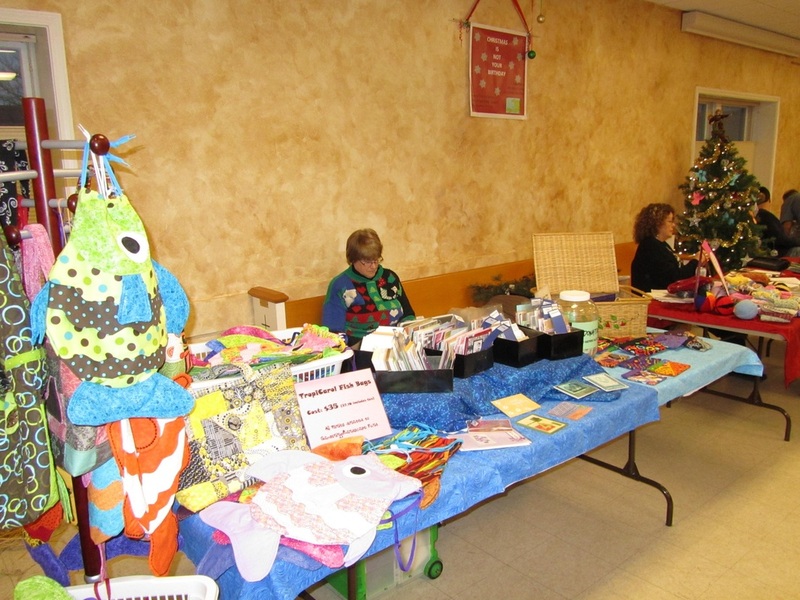 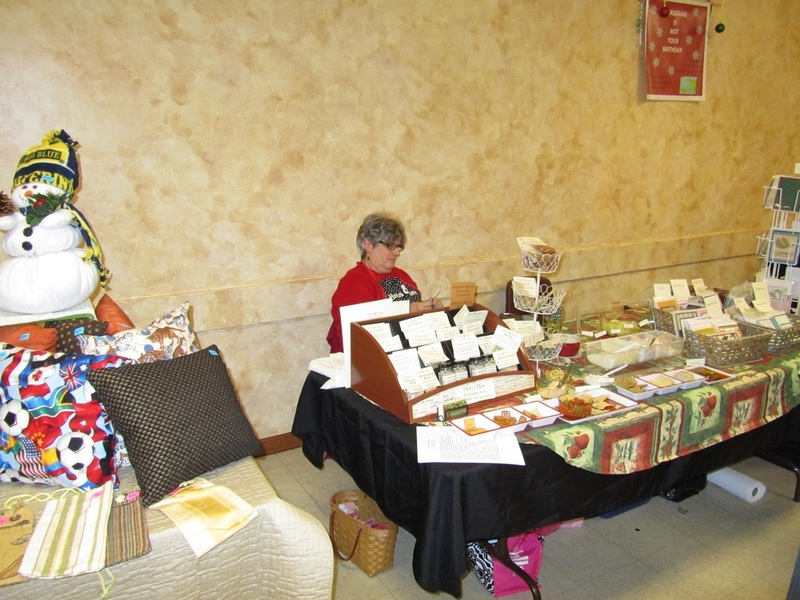 In addition tables are spread throughout the market for people selling crafts, baked goods and other items.